This year, Vivacity has extended its operations in Middle East, and the first band that is introduced is INFRARED. The band will be stationed in Dubai, and is ready to perform in all countries in all middle eastern countries, including Kuwait, Qatar, Oman etc. 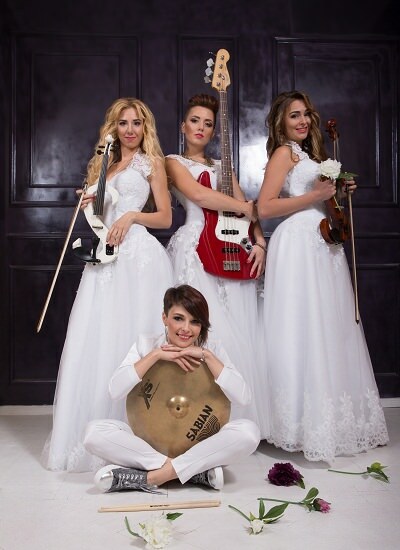 The band consists of 4 extremely gorgeous girls, who are ready to conquer the hearts of the audience with the magic of their melodious music and stunning looks.